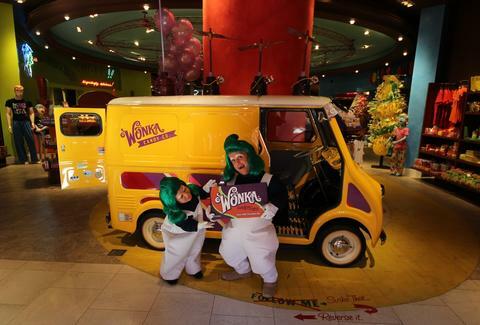 Because this place's so expansive, we scored two real-life experts on all things candy (Oompa Loompas. They're Oompa Loompas.) to hook up a guided tour of tons of stuff you're gonna want, regardless of what Type (2) of candy you like.